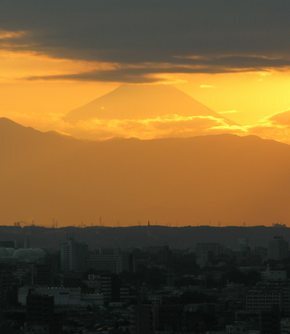 In the late afternoon we arrived to Tokyo (photo) and from a window of the high tower hotelroom, I finally saw Mount Fuji (photo), between the gap of towers of Tokyo Metropolitan Government Building (photo). 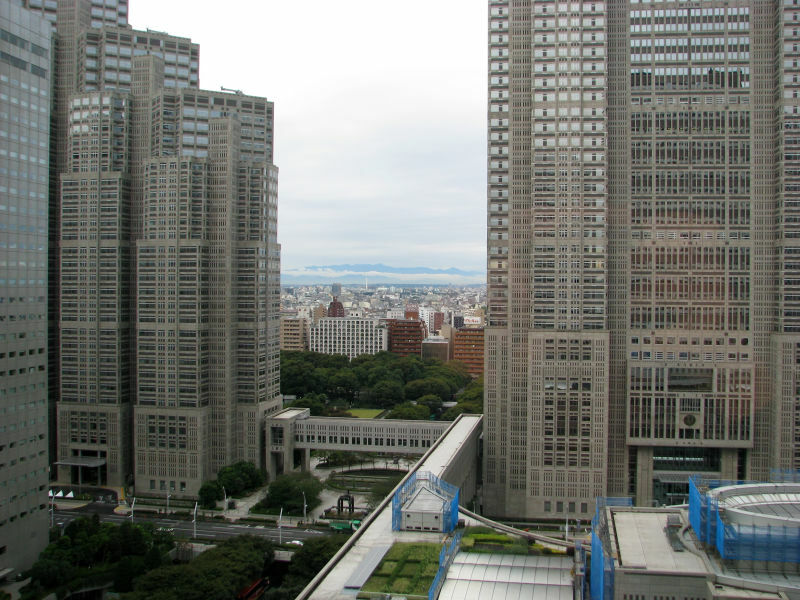 We stayed at the Shinjuku ward (photo), which is one of the 23 municipalities that make up the city of Tokyo. 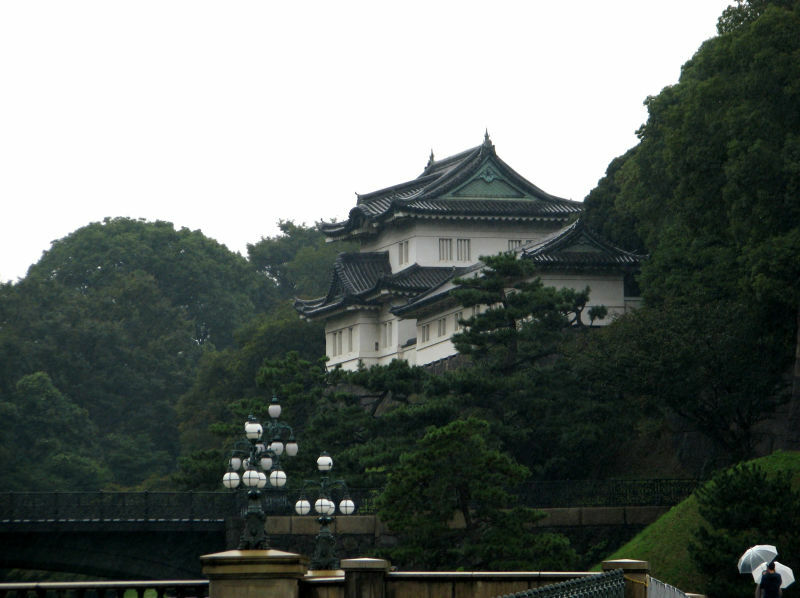 Next morning was cold and rainy as we visited the park of Tokyo Imperial Palace (photo) and headed to Ueno Park (photo), which is famous and popular of it's springtime cherry blossoms and hanami ("flower viewing") (photo). 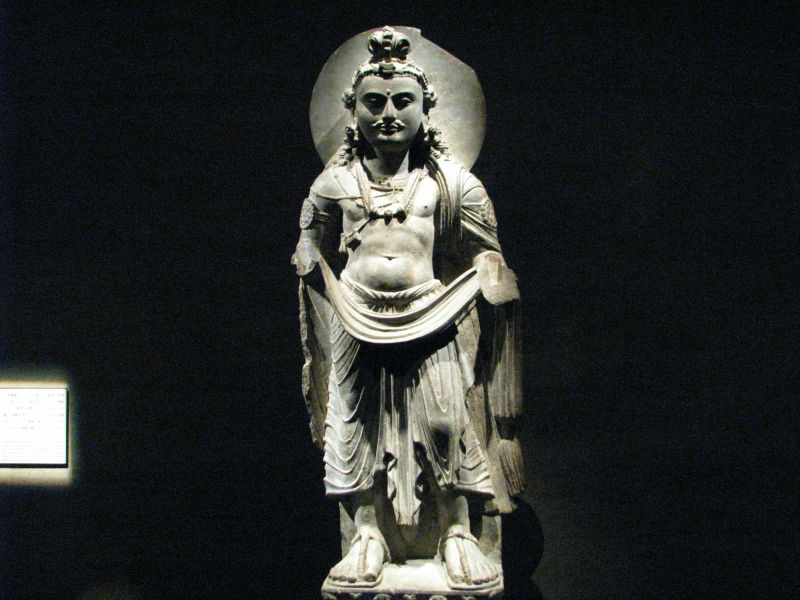 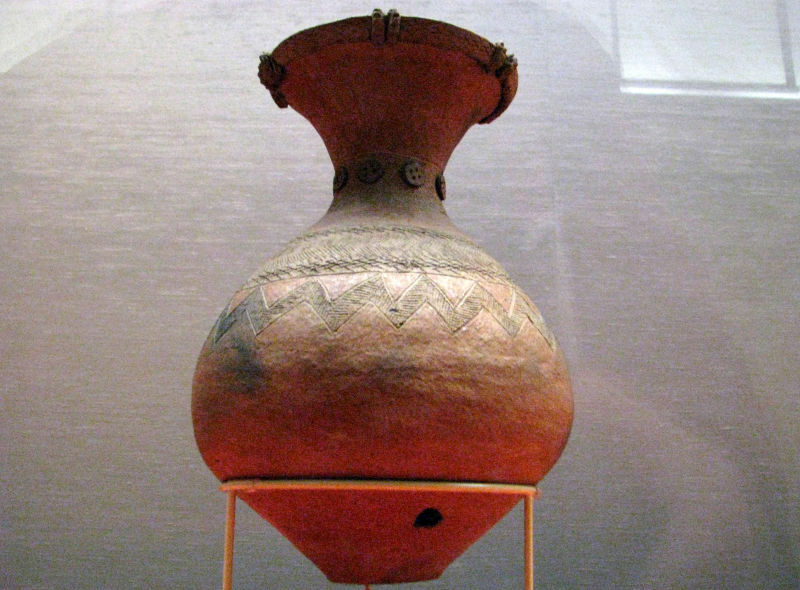 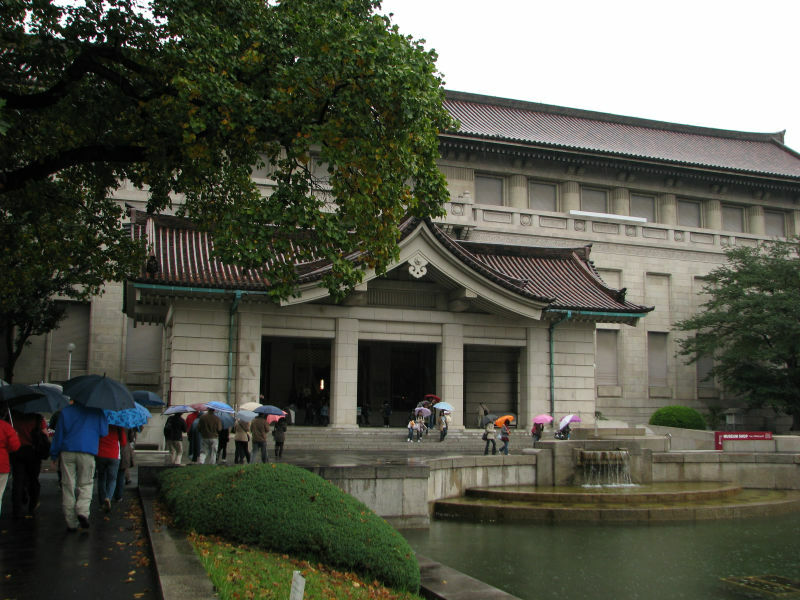 Then to the warm halls of the Tokyo National Museum (photo), where is exhibited a comprehensive collection of art works (photo) and antiquities (photo) (from 10,000 BC up to the late 19th century) from Japan as well as other Asian countries (photo). 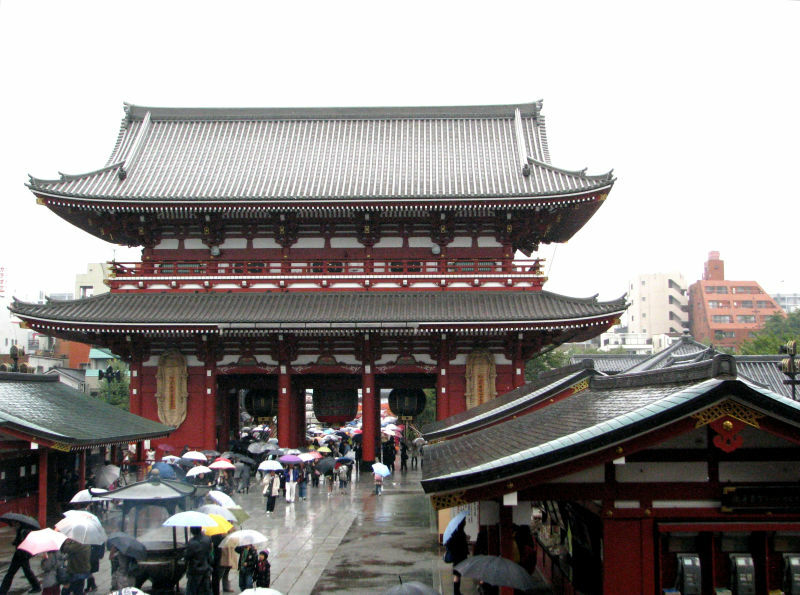 Asakusa Nakamise-Dori shopping street (photo) was next in order and the near by Asakusa Shrine (photo) and Sensō-ji temple (photo), which is significant nationally and Tokyo's oldest temple (founded	in 628). 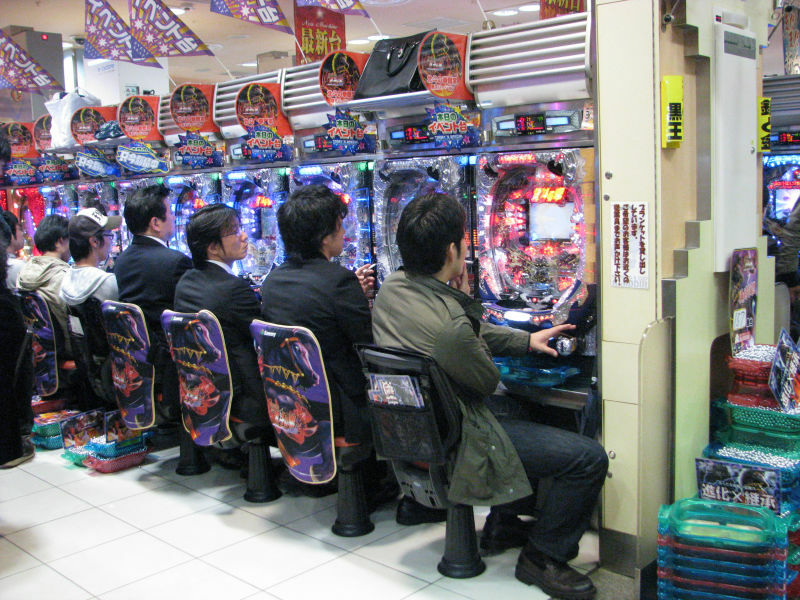 In the evening I walked around the Shinjuku station area (photo), peaked inside the Pachinko game hell (photo), made a compulsory pilgrim to a "small" electronic store Bic Camera to have a look of the newest trends (photo) and just wondered of the nightlife of Tokyo (photo). 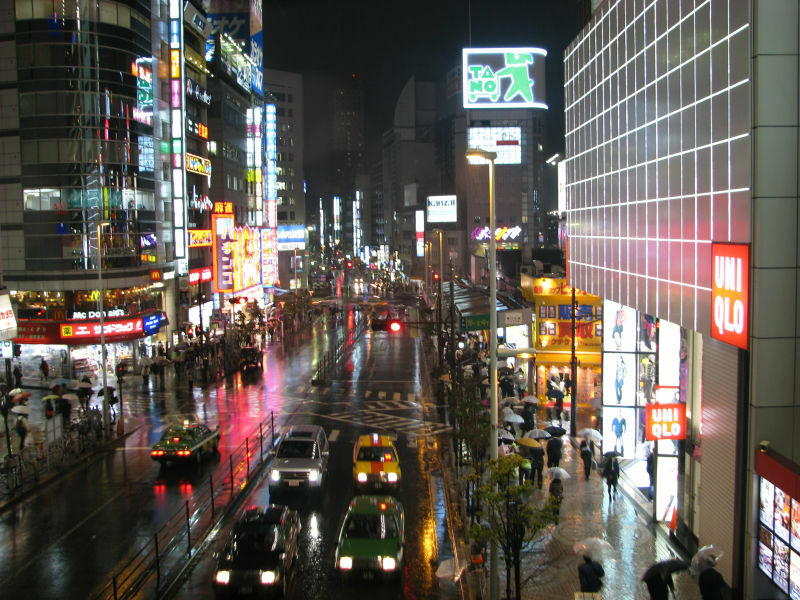 Walking streets and alleys of Shinjuku by night time alone felt very safe and people were always friendly, if I asked directions. 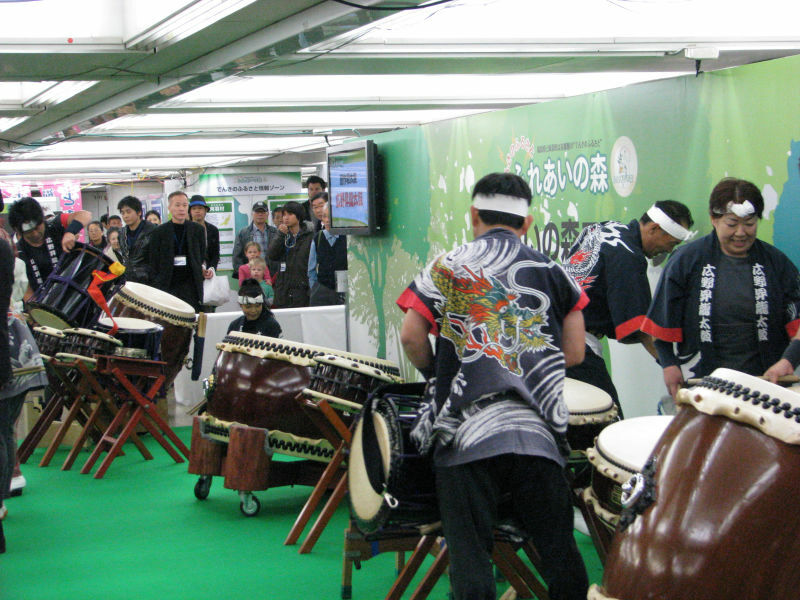 Very cold and windy morning greeted us when we headed to the breakfast and then subway (photo), where we saw a Japanese drum performance (photo). 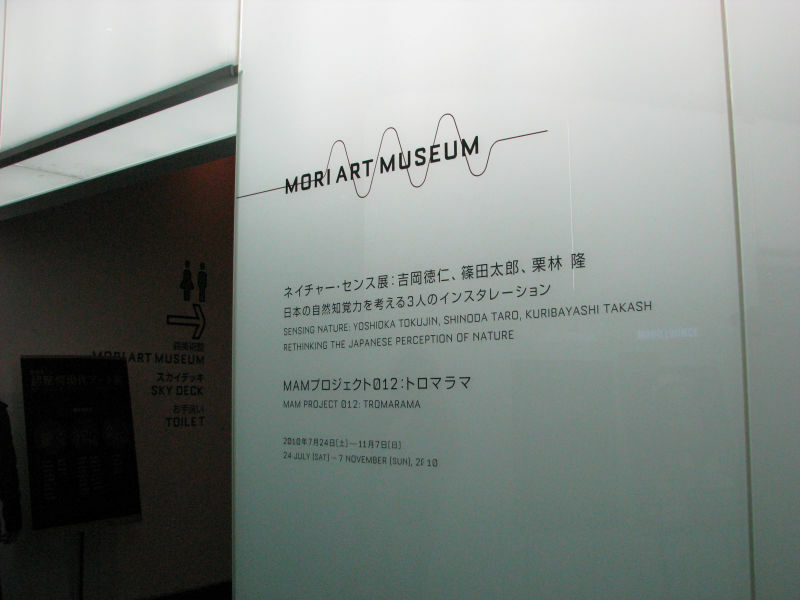 We went to see some art at the Mori Art Museum (photo) on the Roppongi Hills Mori Tower (photo). 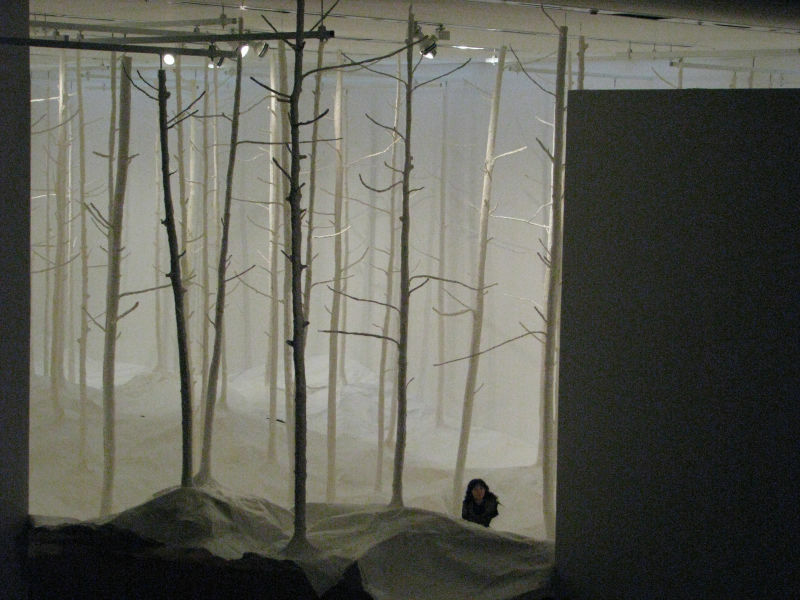 There was a contemporary art exibition with many artists (photo), showing the big white spaces (photo), scenic sculputures (photo), or roomsize installations (photo). 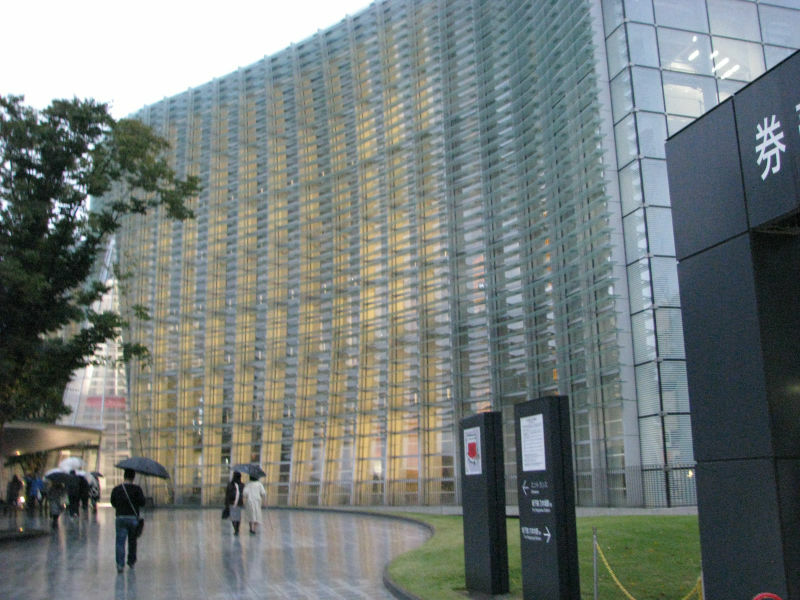 We had a quick look over the city from the observation deck of the Mori Tower (photo), which wasn't that impressive because of the rainy day, and then visited the nearby National Art Center (photo), that had a large Vincent van Gogh exhibition. 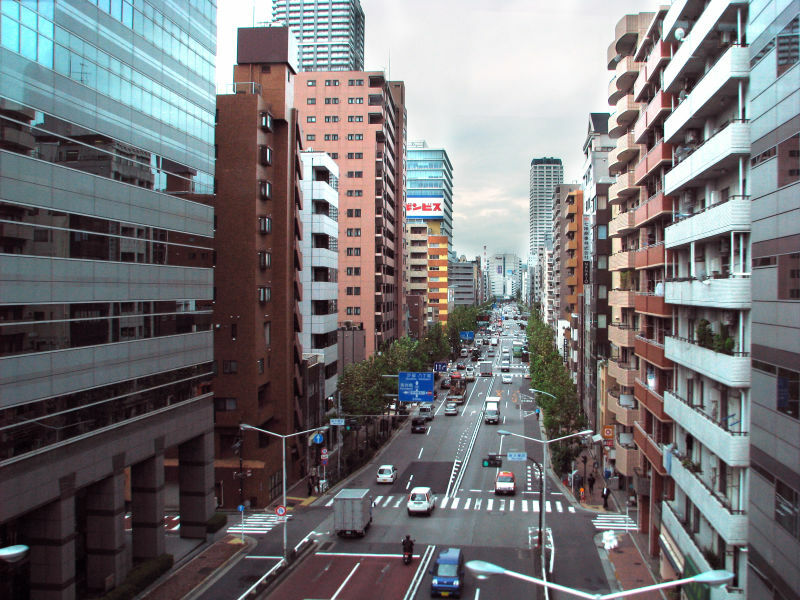 Next morning after breakfast we rode through a sunday city (photo) to the airport of Narita and flew back to Finland. 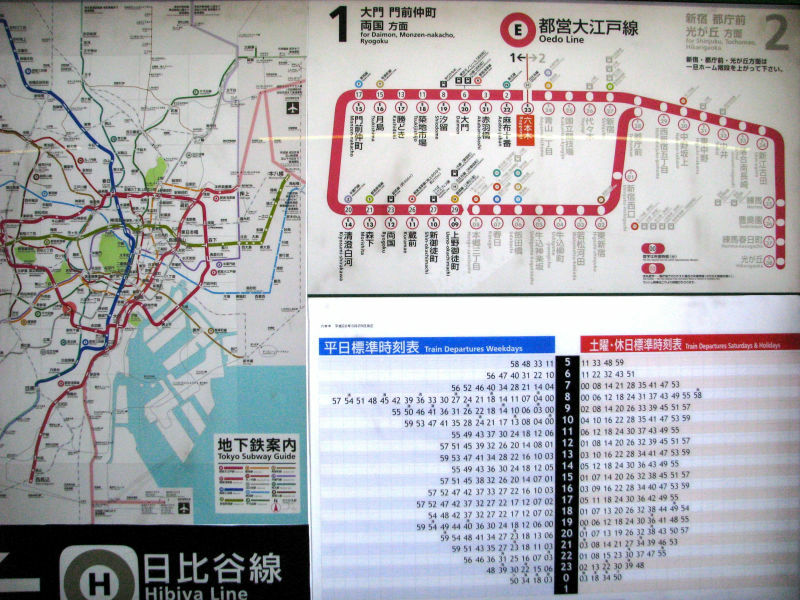 Tokyo, officially Tokyo Metropolis, is one of the 47 prefectures of Japan. 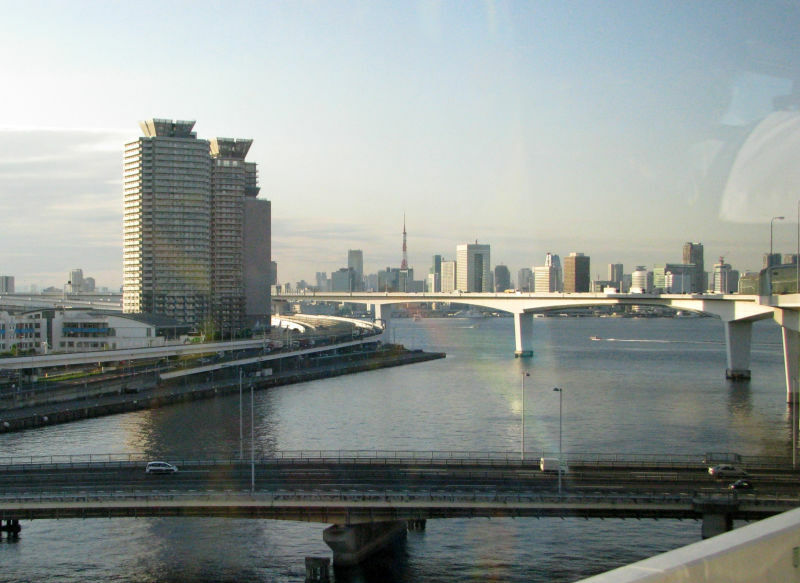 Tokyo is the capital of Japan, the center of the Greater Tokyo Area, and the largest metropolitan area in the world (population 8 million people and all metropol area together over 13 million). 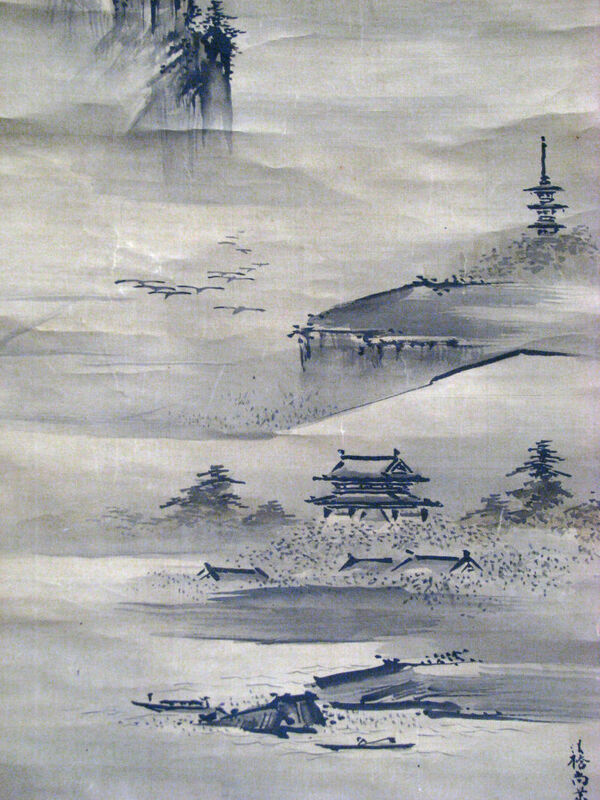 Tokyo is in the Kantō region on the southeastern side of the main island Honshu and includes the Izu Islands and Ogasawara Islands. 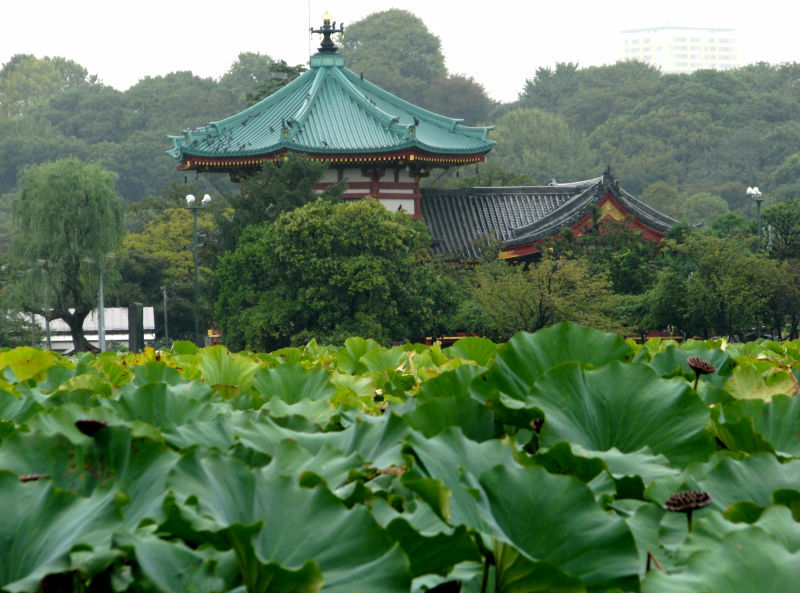 Tokyo offers a seemingly unlimited choice of culture, shopping, entertainment and dining to its visitors. 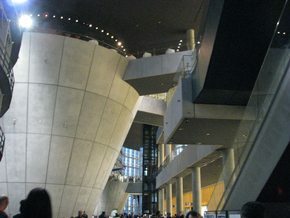 The sheer size and frenetic pace (which in the same time felt for me organized, clean and polite) of Tokyo can intimidate the first-time visitor. 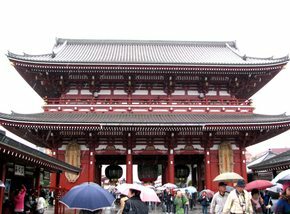 For most visitors the "must see" places are the temples of Asakusa, the gardens of the Imperial Palace and the Meiji Shrine. 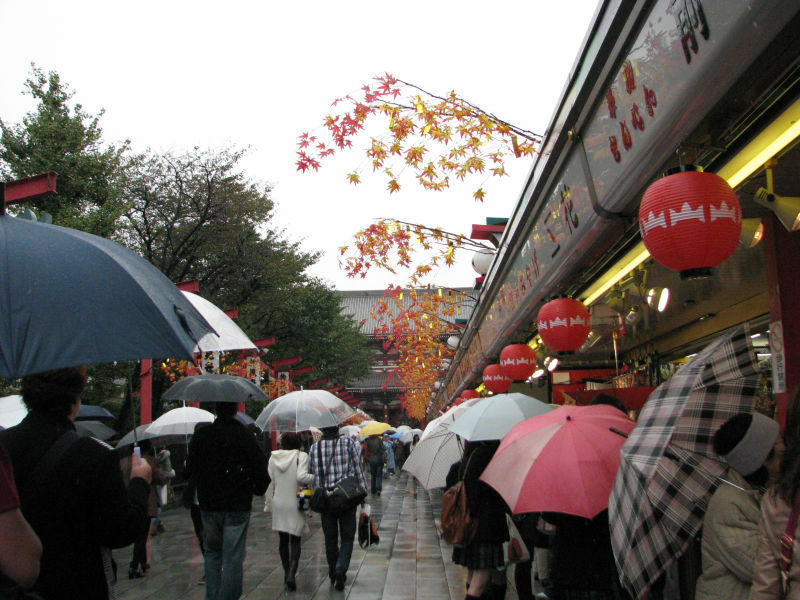 Tokyo has many commercial centres for shopping, eating and simply wandering around for experiencing the modern Japanese urban phenomenon. 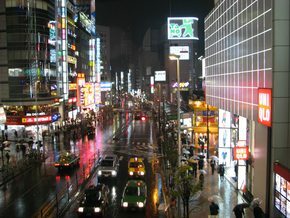 Each of these areas have unique characteristics, such as dazzling Shinjuku, youthful Shibuya and upmarket Ginza. 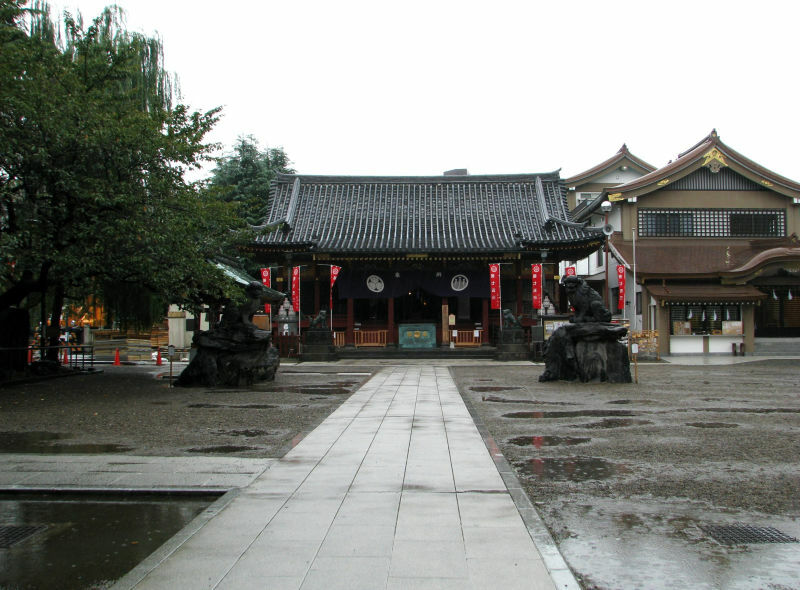 These areas are bustling throughout the day, but they really come into life in the evenings. 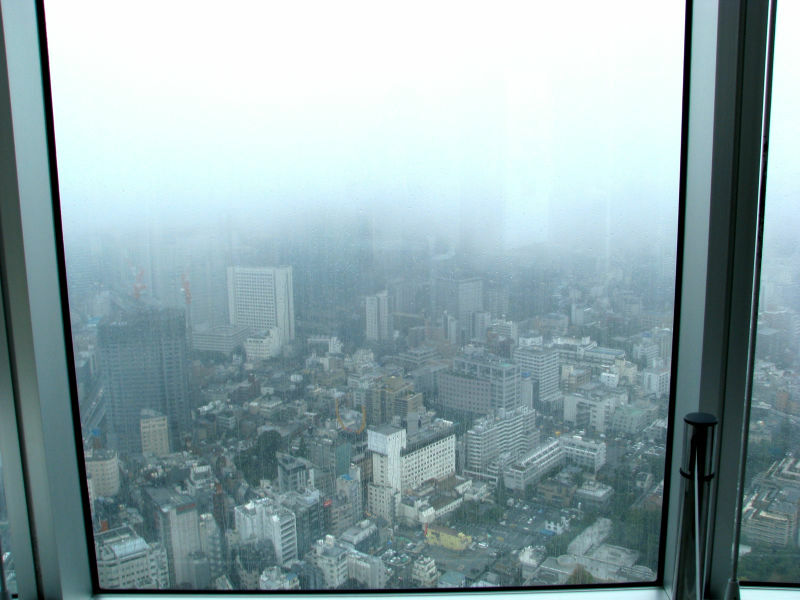 If you're looking for a viewing platform, the Tokyo Tower is the best known and offers an impressive view. 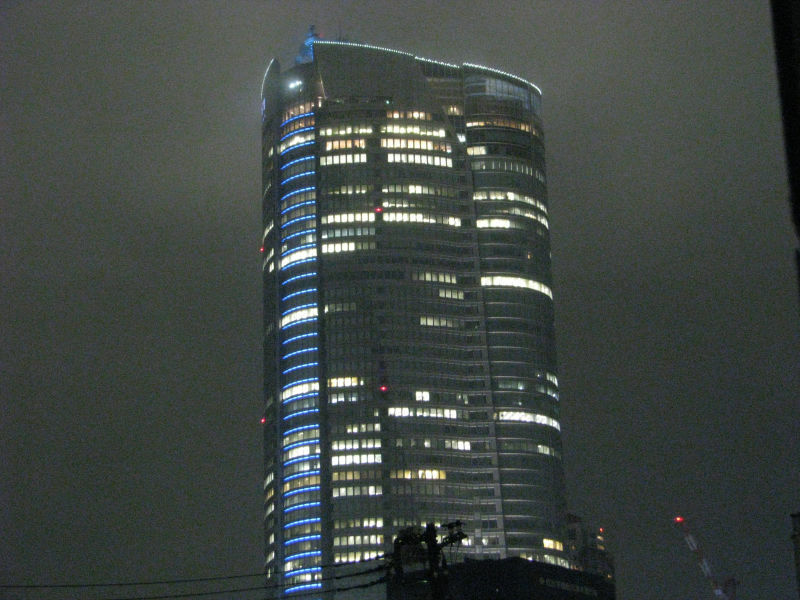 The highest spot in Tokyo is the Tokyo Metropolitan Government building (in effect, Tokyo's City Hall) in Shinjuku. 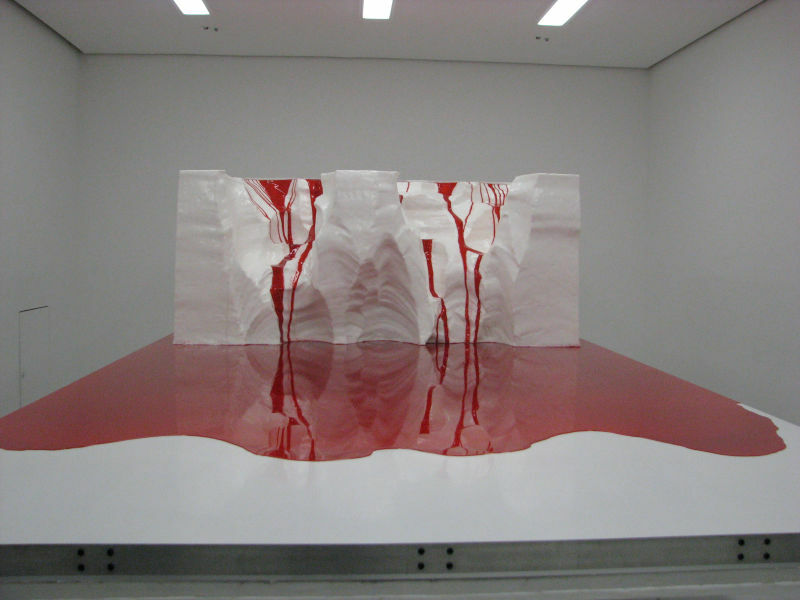 Tokyo is one of the fashion and cosmetic centers in the Eastern world. 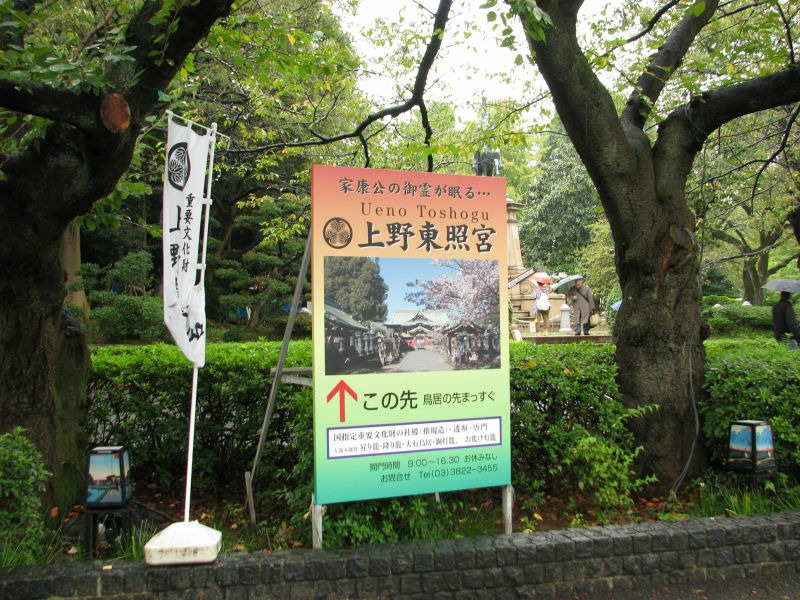 Items to look for include electronics, funky fashions, antique furniture and kimono, as well as specialty items like Hello Kitty goods, anime and comics and their associated paraphernalia. 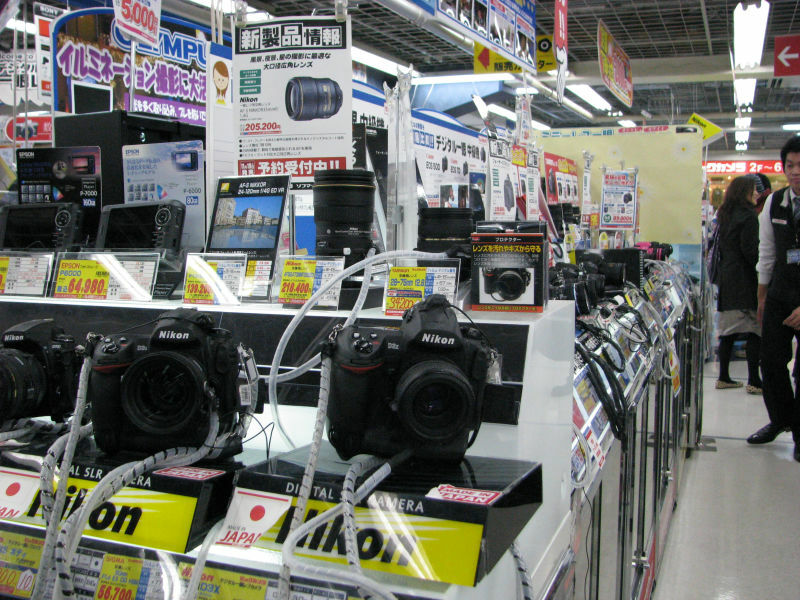 Tokyo has some of the largest electronic industries in the world, such as Sony, Panasonic, and Toshiba etc. 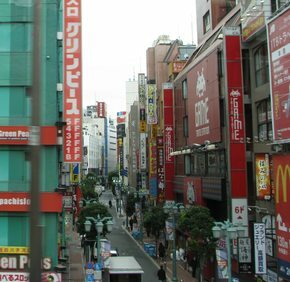 Akihabara, Tokyo's Electric Town, is now also the unquestioned center of its otaku community, and the stores along Chuo-dori are packed to the rafters with anime (animation) and manga (comics). 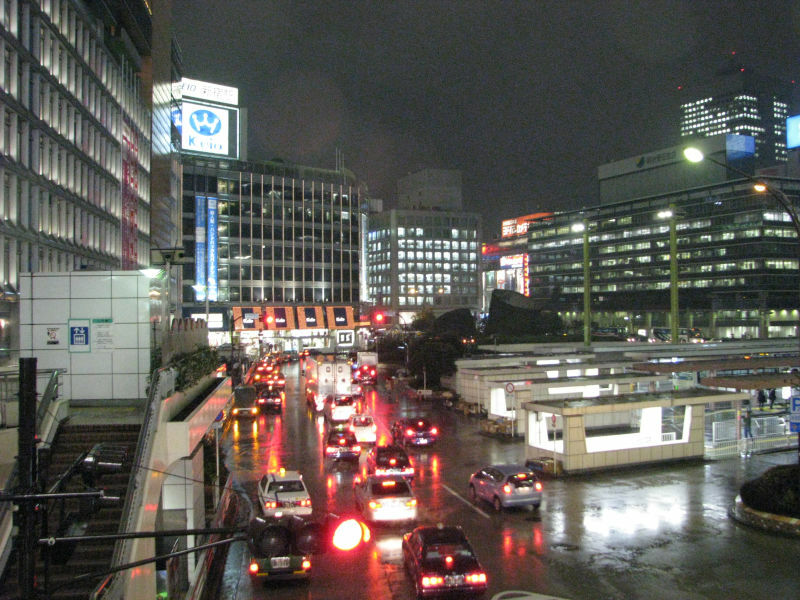 Another popular district for all things manga/anime is the Nakano ward and its Broadway Shopping arkade. 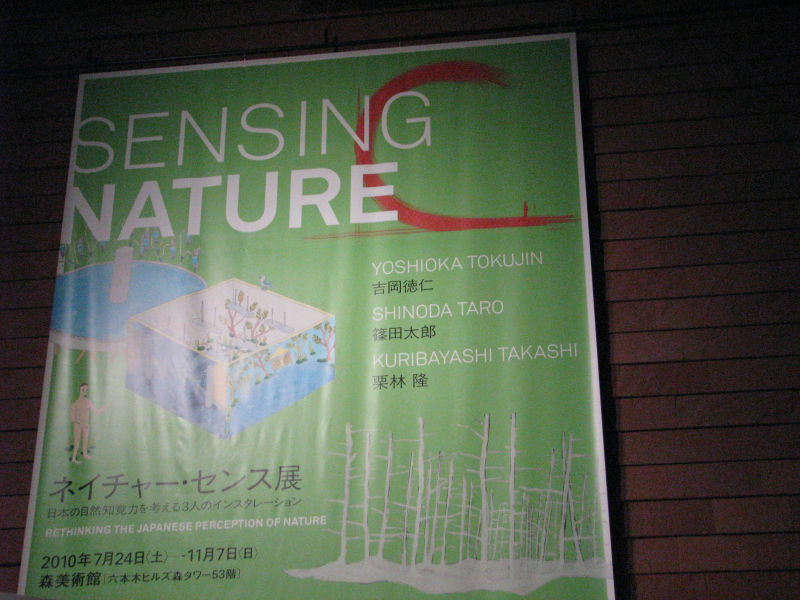 The National Museum of Modern Art - Tokyo. 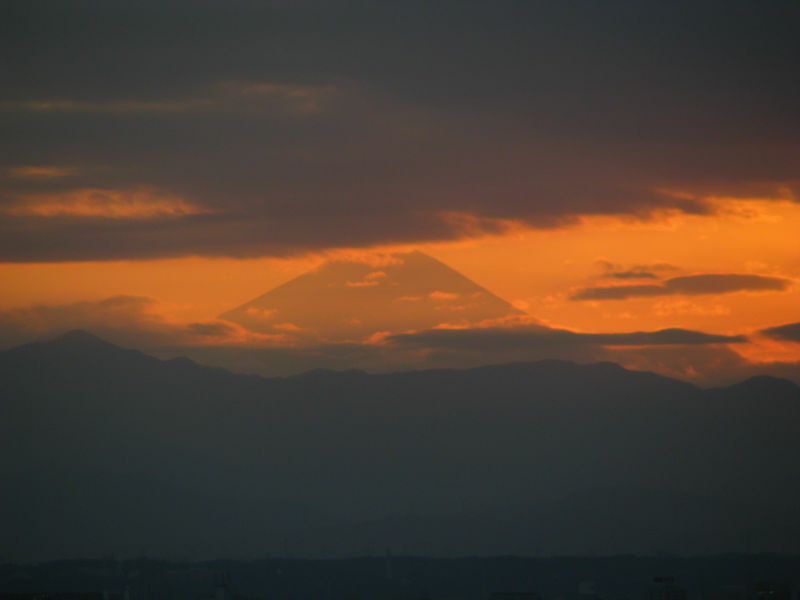 Distant Mount Fuji (about 100 km away), which is 3776 meters and Japan's highest mountain. 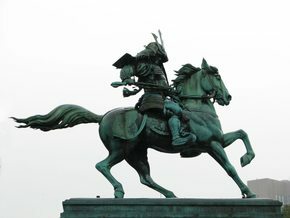 Statue of Kusunoki Masashige outside Tokyo's Imperial Palace (he was a great 14th century samurai). 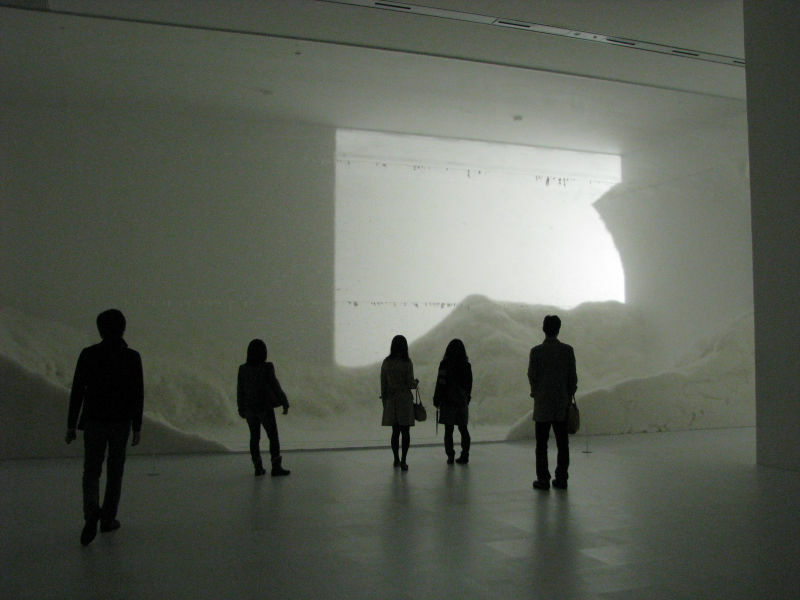 Indoors of the National Art Center in Tokyo.